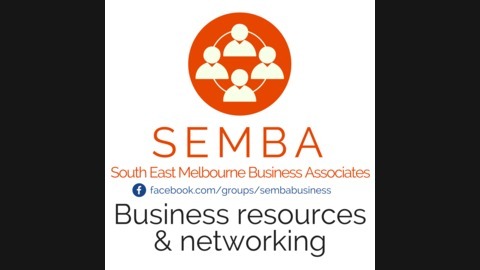 SEMBA stands for South East Melbourne Business Associates. It is a business resource and networking group on Facebook. We have monthly Facebook Live interviews on topics of interest to business people. These interviews are converted into podcasts to provide a convenient way to access the information covered. 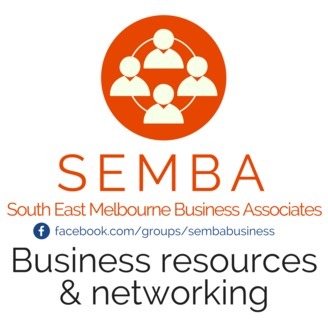 SEMBA is sponsored by Officeway Office National in Dandenong South. Officeway is a business to business supplier of stationery and office furniture. They can be reached via www.officeway.com.au. Maureen Pound and Carmen Williams are two extremely talented, courageous and determined women who are helping other like-minded women do what most don’t accomplish - MAKE SERIOUS MONEY from their business. • The key to success is bravery and the first step is to be honest with yourself. • Many women don’t speak about or focus on money. Consequently they don’t obtain a lifestyle that they love. • You can have it all, but you don’t need to DO it all. SORTED! Get more productive. With Carlie Maree.